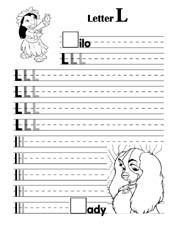 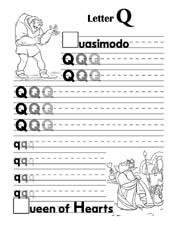 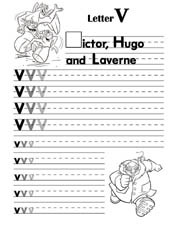 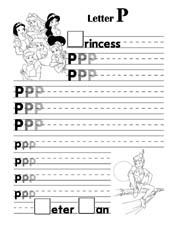 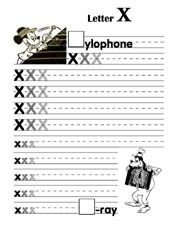 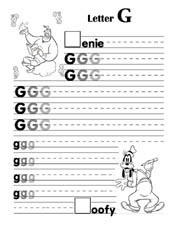 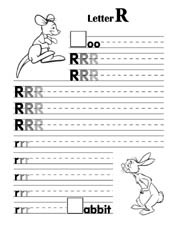 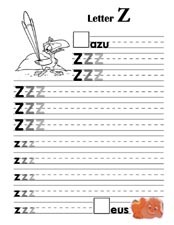 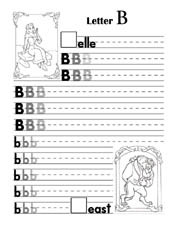 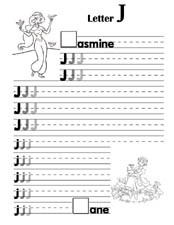 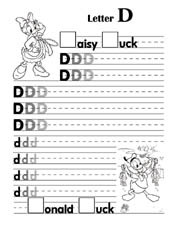 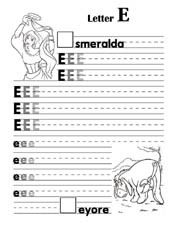 Make homework fun with Disney characters, these Disney homework alphabet pages can be used on your trip in a travel journal, before your trip, or any time you want to add some fun into practicing your letters and numbers. 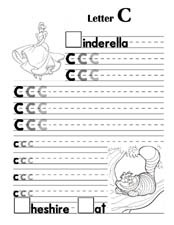 Re do them from year to year to show your child how their letters and numbers are improving! 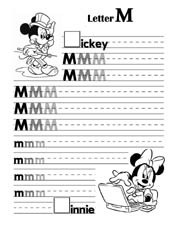 We at The Mouse for Less do feel that Disney trips can be an educational experience, make sure to check out some of our other pages, or ask other members how they have made a trip educational. 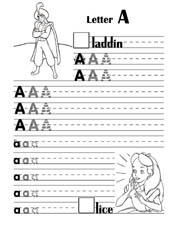 You can hit on the arts fields in so many areas like perspective, animation, music, theater, storytelling as well as science, culture, language, and mathematics. 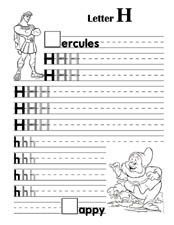 Select the home work pages you would like and click on the title or the page to view and print the page. 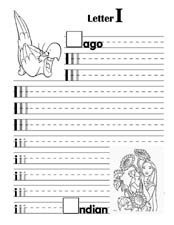 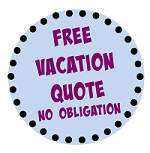 You will need to have the free program Adobe Acrobat Reader to print the pages. 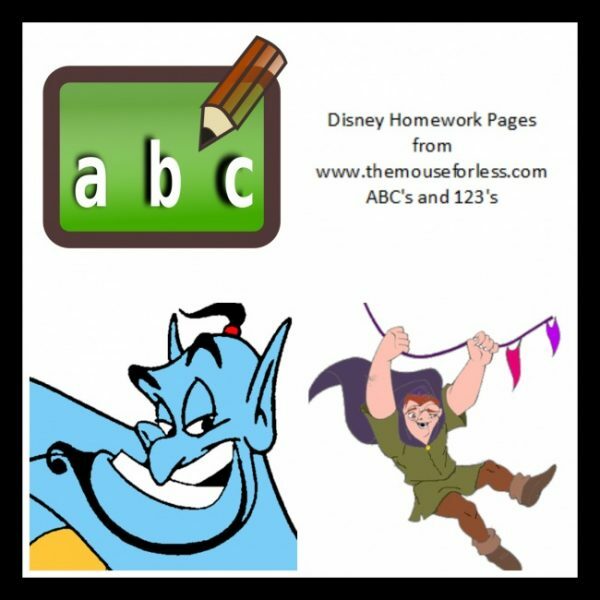 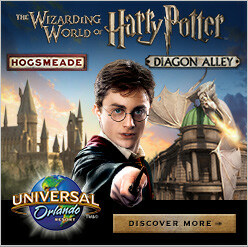 Visit some of our other educational pages from The Mouse for Less, making learning fun with Disney! 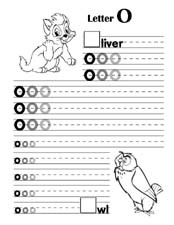 Some are so fun you don’t realize you are learning!